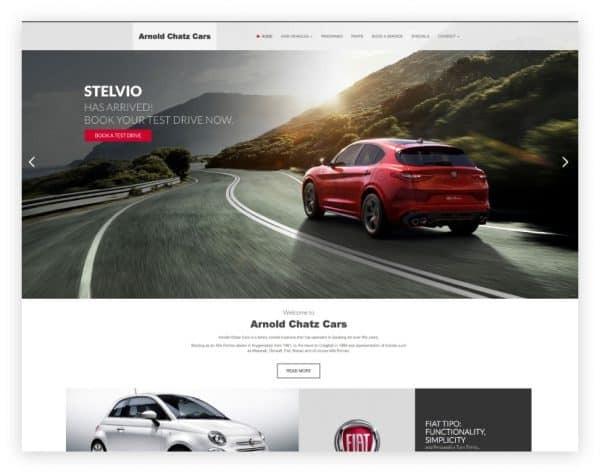 Arnold Chatz Cars required a digital agency to deliver a custom designed and developed website that would be integrated into their stock control system, Pinnacle. 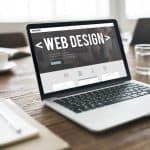 Our team of developers put together a design that would improve the conversion rate, automatically update stock within the preowned section as well as save all leads to the Pinnacle Lead CRM. 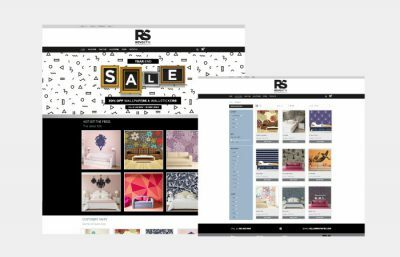 By automating this website, we alleviated pressure on staff to load stock manually. During this process, we developed a feed to multiple automotive websites such as Carfind.co.za and Cars.co.za to make sure all stock is always up-to-date. 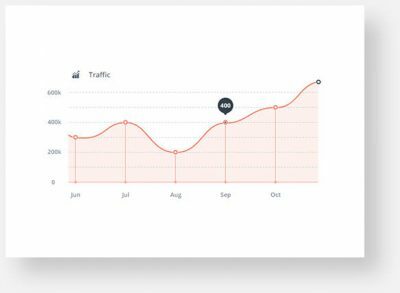 Our team took control of the Arnold Chatz Cars Google AdWords marketing services, within 2 months we had successfully increased traffic by 305.08% per month as well as improved lead generation by 157%. Whilst these figures are impressive, we are striving to improve these figures every month. Our motto is, if our clients are successful then we are successful.